Suffolk GOP Chairman John Jay LaValle on Wednesday endorsed Donald Trump at the Republican presidential candidate’s rally in Bethpage. LaValle said Trump’s campaign was “a message to our leaders". Nassau County Executive Edward Mangano attended the rally and endorsed Trump, saying the United States needed a president who could deliver a strong economy. "Donald Trump will deliver that strong economy,". Mr. Beach, in an interview, said that the group is augmenting what the candidate is doing, not just through ads but also with a delegate operation to help bolster Mr. Trump’s chances of getting the nomination. It also will focus on raising smaller donations, Mr. Beach said. 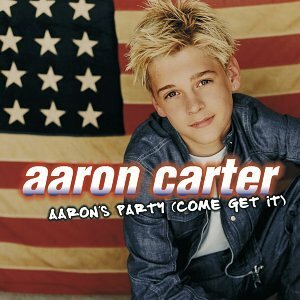 Carter has exclusively revealed to Star that although he was initially angry about the backlash, he’s going to stick by his decision to vote Trump. “I’m gonna vote for Trump, and nobody’s gonna tell me no,” he insisted. 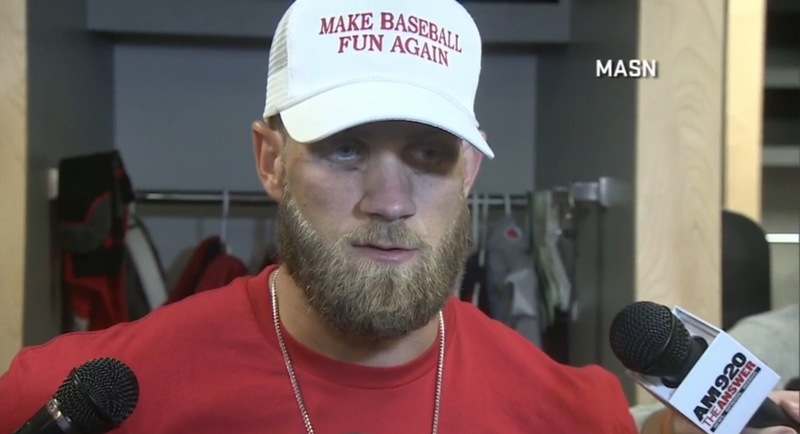 Washington Nationals star player Bryce Harper wore a hat in the postgame press conference after a game Monday. A white hat reading “Make Baseball Fun Again”. The road to endorsing Donald Trump was a long one, U.S. Rep. Kevin Cramer, R-N.D., said Monday. Cramer officially endorsed the GOP presidential frontrunner this weekend in Fargo at the Republican convention. Without Trump, life will be business as usual -- and we will continue to spiral down into an abyss from which we will never recover. With Donald J. Trump as President we can make America great again. We need to stand with him, to forgo the onslaught of political correctness that spawns a populace of cowards and liars. Kendra is an American television personality, businesswoman, glamour model, and author. "I support Donald Trump, but I also support abortion and a women's right to choice what to do with their body." 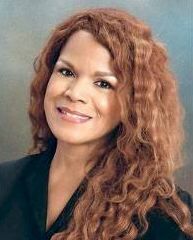 Wilkinson said "Yes even my conservative friends consider me conservative." "He is the truest political animal I've ever seen onstage," Simmons proclaimed. "He has no speechwriters, no editing, no nothing. He's actually on tape going 'motherf--ker.' You cannot turn away." 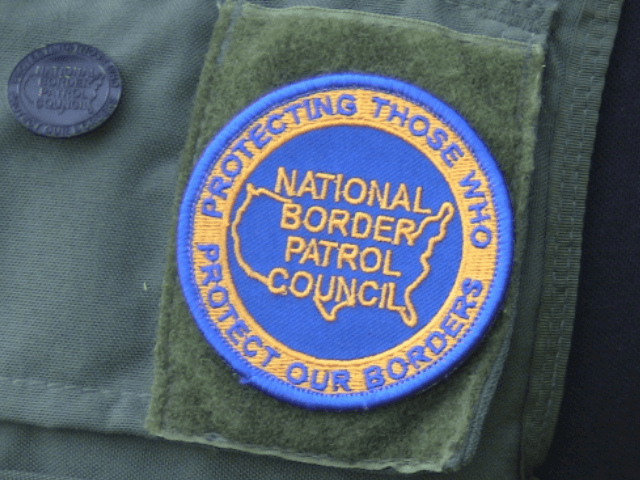 The National Border Patrol Council (NBPC) endorsed Donald Trump for President of the United States. "Mr. Trump is as bold and outspoken as other world leaders who put their country’s interests ahead of all else. Americans deserve to benefit for once instead of always paying and apologizing."